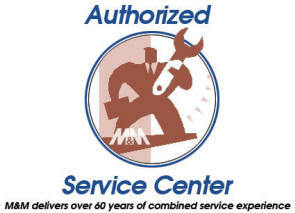 M&M CAN REPAIR YOUR PROCESS! We can rebuild your controls, valves or just about any other process element. We also offer thousands of reconditioned products that can help save you money. All of these products have been rigorously inspected and tested, and are delivered with the same guarantee as our regular merchandise. We can deliver our top quality service in your location, as well as in our own workshop.